The purpose of this guide is to provide faculty, staff, and students at Missouri Southern with an understanding of copyright law and fair use. 1. Is a work I wish to use for educational or research purposes protected by copyright? 2. If so, what are the steps I must take to ensure that I use the work without infringing the rights of the copyright owner? 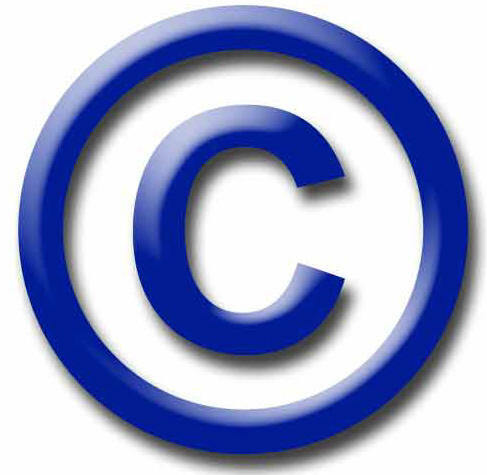 Common Copyright Scenarios with proper compliance measures are located under the Fair Use tab above and as appendix R of the July 2015 Faculty Handbook. Information contained is this guide was reproduced and altered from the Copyright and Fair Use guide of NYU Polytech.